Amtico International brings together the most innovative flooring brands. As the driving force behind these leading brands, we ensure every product is expertly produced to combine stunning design with technical excellence, meeting the highest of expectations. For almost 50 years, our dedicated designers have researched materials, techniques and trends from around the world to continue to bring you floors at the cutting-edge of design. 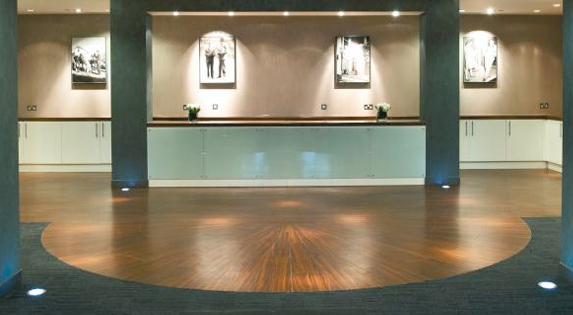 A versatile and extensive range of products equips designers and end users alike with flooring to complement any space - commercial or residential - on any scale. Amtico’s inspirational designs innovatively combine texture, color and pattern to create a vibrant product ideal for expressing any design vision. Our diverse product designs are available in wood, stone and abstract. Technically advanced in construction, Amtico is durable and flexible giving immense scope to create high-style floors and a unique finish. Easily installed without the need for grout or mortar, these Amtico vinyl floor coverings can enhance any home or business with the look of fine marble, granite or cobblestone. While actual wood or stone can become chipped or cracked, these amtico tiles are resilient flooring and, should they ever arise, are easily replaced. 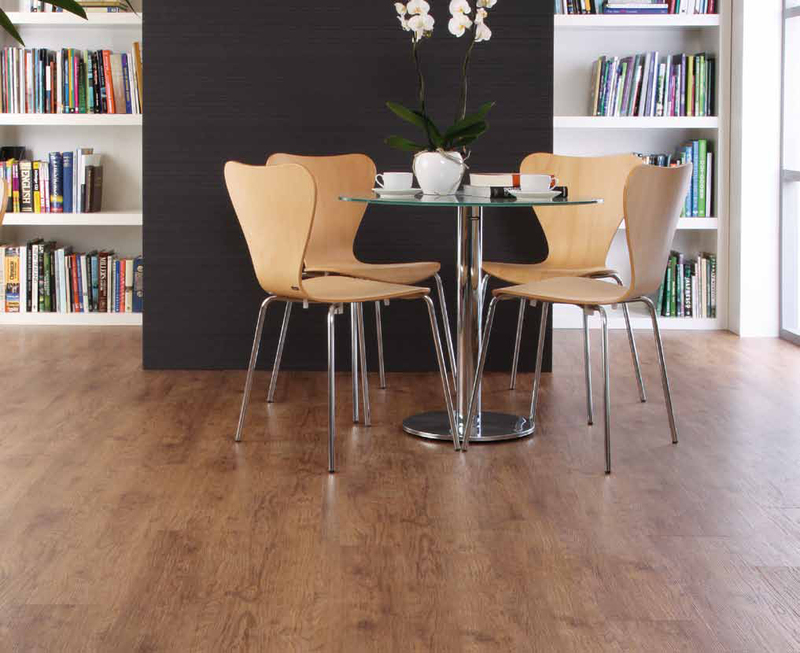 Enviro friendly Amtico floors are an excellent sustainable flooring choice. If you are looking for green floors consider Amtico green flooring. Amtico is environmentally friendly flooring. Amtico Vinyl Flooring is preferred by industry giants such as Disney, NBC Studios, FAO Schwarz, Osh Gosh B’ Gosh, Athlete’s Foot, Linen ‘n Things, Sega World and various museums around the world. It is now available for your home! Amtico Flooring is the state of the art commercial grade resilient flooring material that delivers the best possible value for nearly every customer and application by combining natural beauty, style and design, space age performance and ease of maintenance. Amtico Specified for George Bush Aircraft Carrier - Click here to learn more. Our six-layer, pure PVC floors give us amazing durability and maintainability for all types of areas and traffic levels from busy kitchens and family rooms to restaurants, retail stores and hospitals. All products carry either a AMTICO 20-YEAR COMMERCIAL PLATINUM WARRANTY, depending on the application. Since Amtico Flooring contains no fillers or wood fiber, it is unmatched for resistance to moisture damage from leaks, to spills, to heavy mopping. Amtico Flooring is far more resistant to indentation or gouging than most woods and won’t chip or crack like tile. This makes us the perfect choice for busy families and customers with concerns about pets. It also is warmer, quieter (no loud hollow noise like laminates), and softer to stand on. Amtico Flooring will also not be prone to the shrinkage, stability, and delaminating problems that affect other LVT products that contain filler-based cores. Choose from traditional wood and stone looks, as well as the most contemporary glass and metallic looks. All Amtico Vinyl Flooring products are the same thickness and come in multiple sizes allowing for unlimited design possibilities. Combine our design floor options, Amtico borders, Amtico motifs and Amtico stripping, you can create a floor totally unique and tailored to your specific taste. We are the one stop shop for all of the Greater Bay Area's flooring needs! Learn more about the Amtico flooring advantage over wood, laminate, marble and ceramic!